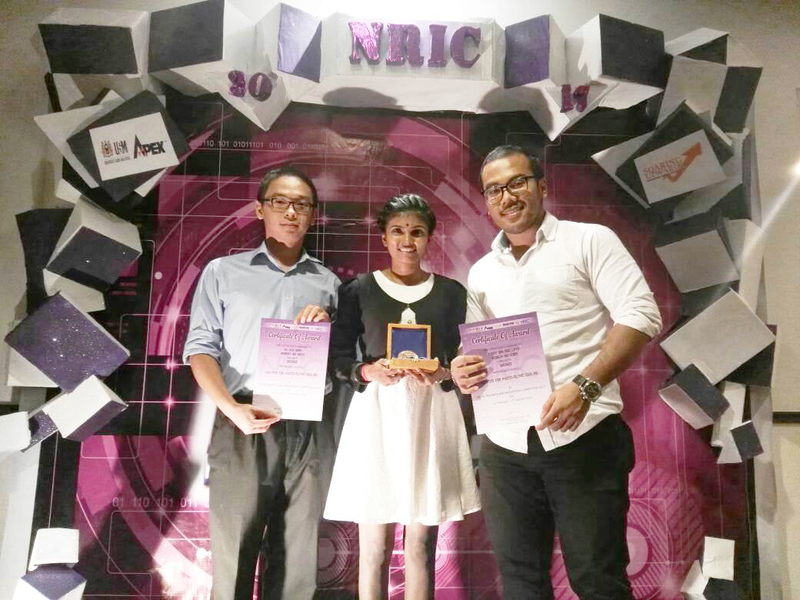 UTAR’s five Bachelor of Engineering (Hons) Petrochemical Engineering final year students made a big splash at the Novel Research & Innovation Competition (NRIC) 2017, winning a silver and a bronze medal. 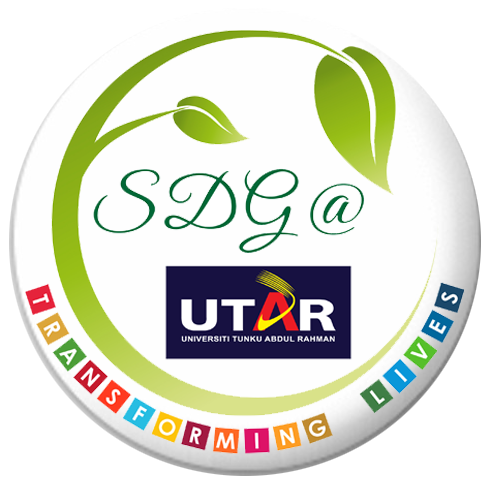 It was held at Universiti Sains Malaysia (USM) from 15 to 17 August 2017. The winning research projects consisted of two teams, titled “Mimusops Elengi Seed Shell Powder as a New Bio-filler for Thermoplastic Composites” and “Form Stable Phase Change Material (FOSTPCM) for Photovoltaic Cooling” from the Department of Petrochemical Engineering parked under the Faculty of Engineering and Green Technology (FEGT). The teams bagged a silver medal and a bronze medal respectively. Joining the competition for the third time upon the invitation of the USM Student Representative Council, each research team was supervised by an FEGT lecturer. The participants were required to present their research work to the audience and to the selected panel of judges. The two research projects from UTAR stood out amongst a total of 82 research projects ranging from engineering to applied sciences by final year students from 61 local universities and 14 foreign universities. Themed ‘Revolution through the Decade’s Novelty’, NRIC 2017 aimed to instil the importance of research and development among students and to give them a platform to put their talents and creativity in action to enable the next generation of innovators. It was also a golden opportunity for the participants to share their research knowledge and ideas. NRIC 2017 saw a participation of more than 300 participants from both local and international. The competition was organised by the Student’s Representative Council of USM and supported by the Ministry of Higher Education Malaysia. The competition was opened to all final year undergraduates and diploma students of local and international institutions of higher learning. The silver-winning project titled “Mimusops Elengi Seed Shell Powder as a New Bio-filler for Thermoplastic Composites” is about the characterisation and testing of Mimusops Elengi Seed Shell powder as a potential new source of Bio-filler in polymer composite production. The students in the silver-medallist team were I.S Rajvinder Singh and Eng Boon Kiat. They received a medal and a certificate each. 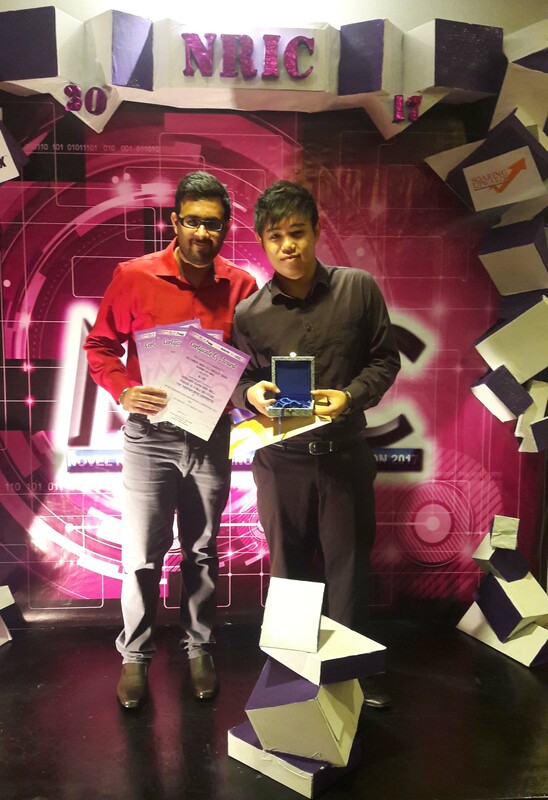 Their team was led by FEGT’s lecturer Dr M. Mathialagan. The bronze-winning project titled “Form Stable Phase Change Material (FOSTPCM) for Photovoltaic Cooling” is about increasing the efficiency of photovoltaic module by reducing the heat using FOSTPCM. The bronze-medallists were R. Nagarathanam, Yu Gen Qian and Ariff bin Abdul Latif. They received a medal and a certificate each. Their team was led by FEGT’s Head of Petrochemical Engineering Department Assoc Prof Dr M. Yamuna.